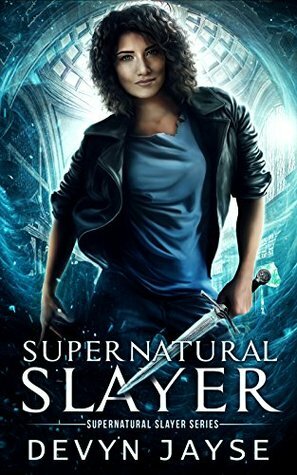 Author Devyn Jayse just released her new series Supernatural Slayer. This looks like a great series so make sure to check it out. I will be posting a review for the first book soon. Some people call me an assassin, personally, I prefer the term bounty hunter. In a world where magic is hidden from the general population, I’m hired to keep our secrets safe and take care of rogues by whatever means necessary. When I accidentally targeted the wrong person, the Supernatural Bureau of Investigation offered me a deal — go to jail or work for them. Their first official request was to locate a vampire I thought I killed years ago. My ex-boyfriend. Now I’m ordered to deliver him to them without harming a hair on his gorgeous head. That was going to be a problem. By the time I found him, he was going to wish he had stayed dead. Supernatural Slayer is an action-packed urban fantasy romp through Barcelona with an assorted cast of witches, vampires, and shifters. It may also feature a snarky troll or two. Devyn Jayse is the author of the Magic Runes and Dare Valari series. 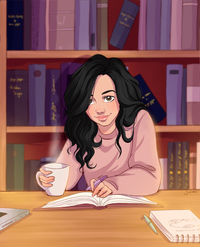 She loves writing fun fantasy novels featuring feisty heroines in a magical setting. Devyn enjoys being a global nomad and is always traveling the world due to ever-present wanderlust. She has lived in many countries around the globe and is currently based in the Middle East. 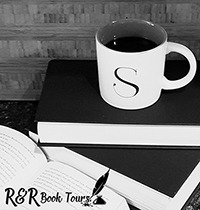 Join her ♣ Readers Group ♣ for exclusive content here.